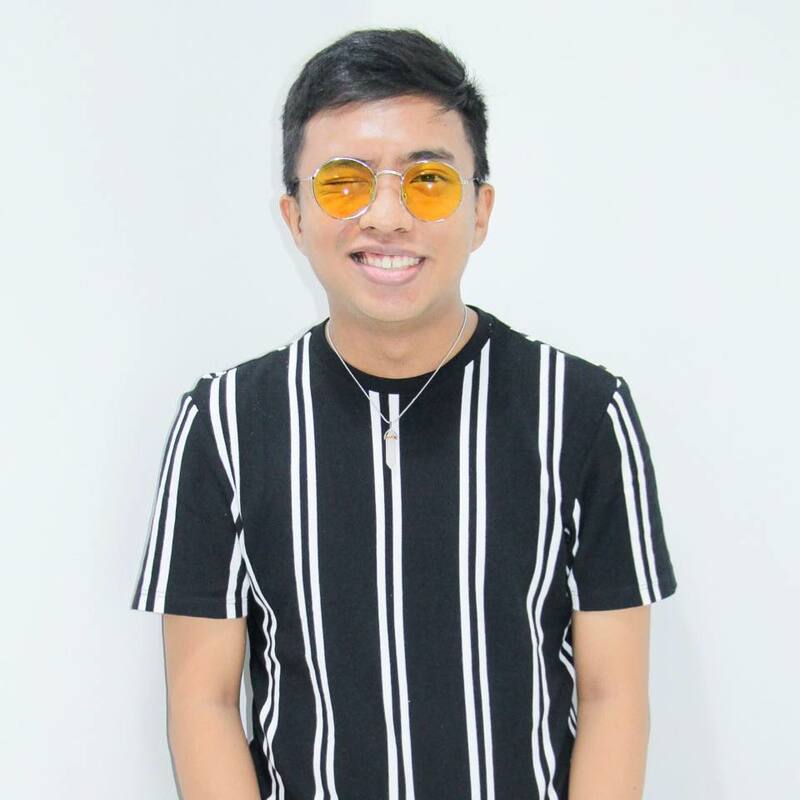 GMA-7 actor-host Juancho Triviño, now on his fourth year as a Business Management student at De La Salle University Manila, hopes finish his studies this year. He says, "Gusto ko rin talaga mabigay sa kanila yung diploma." 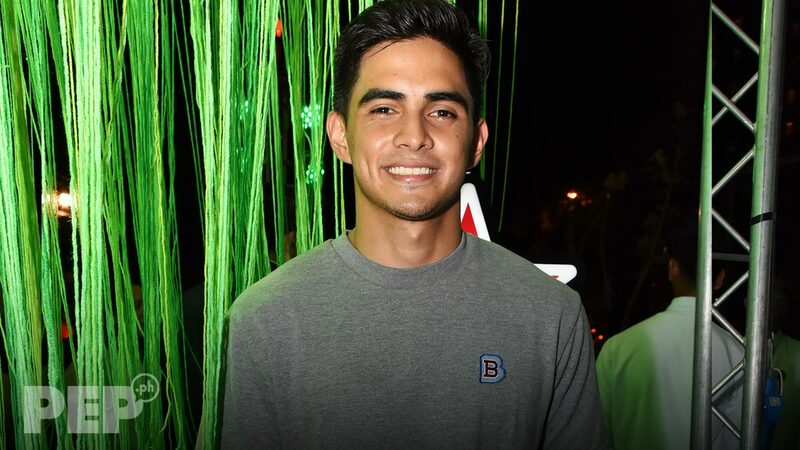 GMA-7 actor-host Juancho Trivino has decided to finish his college studies this year. Juancho is now on his fourth year as a Business Management student at De La Salle University Manila. "I'm still finishing college, so I have enough on my plate right now," he told PEP.ph (Philippine Entertainment Portal) in an interview last Friday, March 22, in Heineken Star Collection after-party at Glass Space, Makati City. The 25-year-old Kapuso talent added, "Sayang, e, nasimulan ko na siya before and one year na lang, tapos na ako. So gagapang-gapangin na lang." Juancho had studied at De La Salle Canlubang in Biñan, Laguna, before he joined the entertainment scene in 2012. He and fellow Kapuso actor Alden Richards were classmates. The former star of the now-defunct prime-time series Inday Will Always Love You decided to transfer schools in 2018. Juancho said dividing his time between his work and studies has been quite a challenge. He narrated, "Nahihirapan ako, nahihirapan talaga ako. There are times na kailangan ko tumanggi sa trabaho. "But it's all in good faith naman. Papunta naman ako sa tamang landas, e. If I get the degree, then good for me." He said his parents have been his inspiration for wanting to finish his studies. "Isang reason ko rin kung bakit gusto kong makapagtapos ng college, ipinundar nung parents ko simula nung magsimula ako sa school up until I was like third year college. "'Tapos nag-showbiz na ako. Gusto ko rin talaga mabigay sa kanila yung diploma, kasi deserve rin naman talaga nila yun." Juancho's latest TV drama project, Asawa Ko, Karibal Ko, ended last month. But he's still busy with the comedy gag show Bubble Ganda and his hosting stint at Unang Hirit.